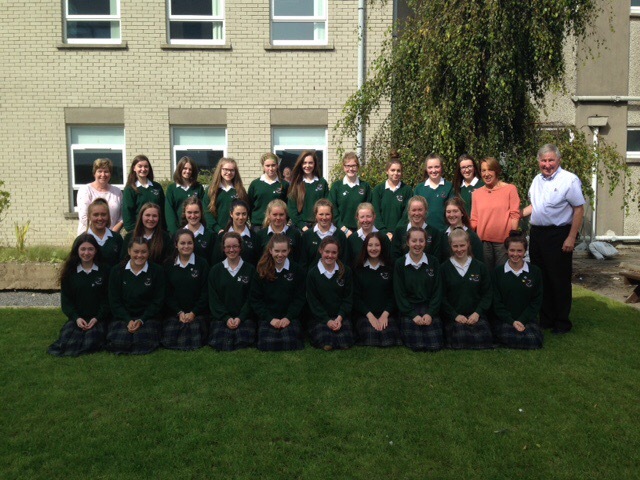 Our Fifth Year Peer Buddies attended a training course during the week. Each Fifth Year Peer Buddy will help First Year students with their adventurous transition from primary school to secondary school. We look forward to hearing about all the exciting activities that our Peer Buddies have planned for our eager First Years.